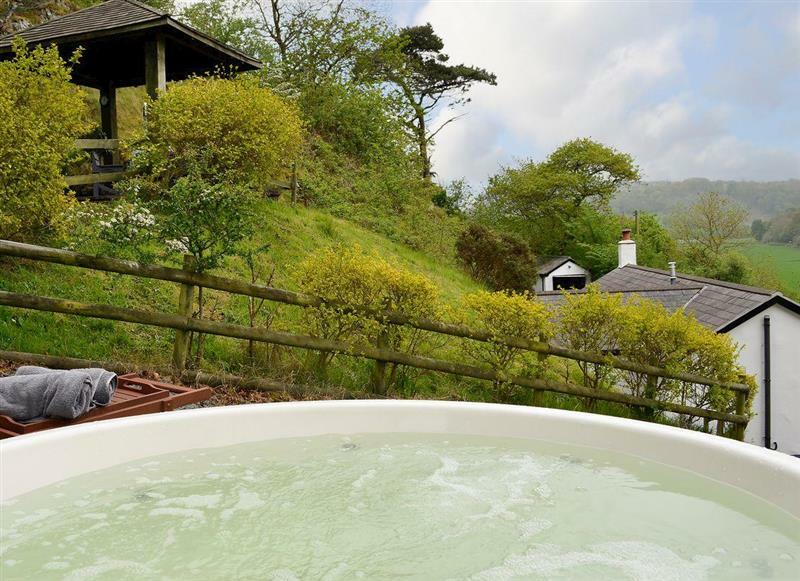 Bwthyn Bach sleeps 2 people, and is 20 miles from Blaenau Ffestiniog. Bwthyn Clyd sleeps 2 people, and is 20 miles from Blaenau Ffestiniog. 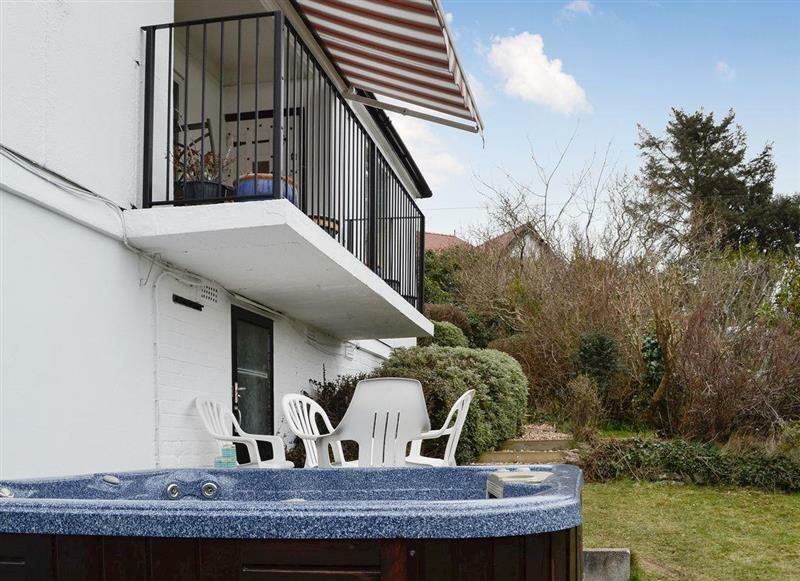 Bryn Salem sleeps 6 people, and is 34 miles from Blaenau Ffestiniog. 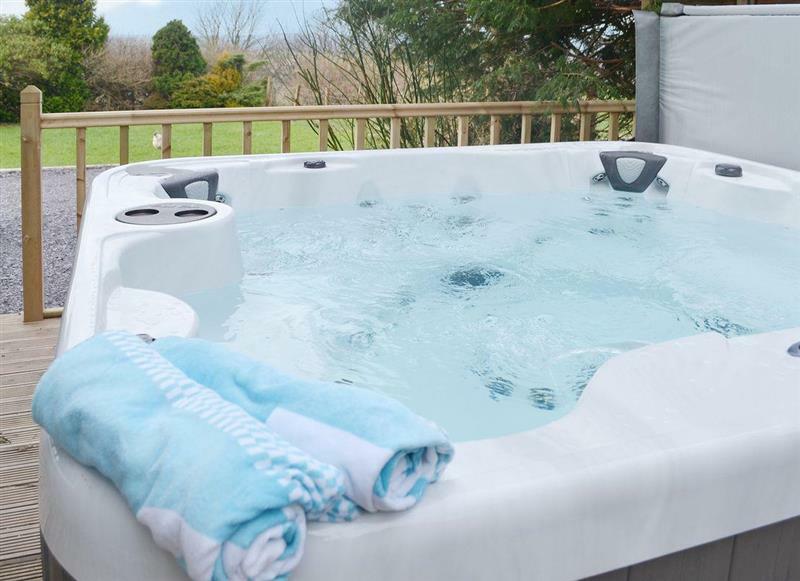 Preswylfa sleeps 10 people, and is 23 miles from Blaenau Ffestiniog. 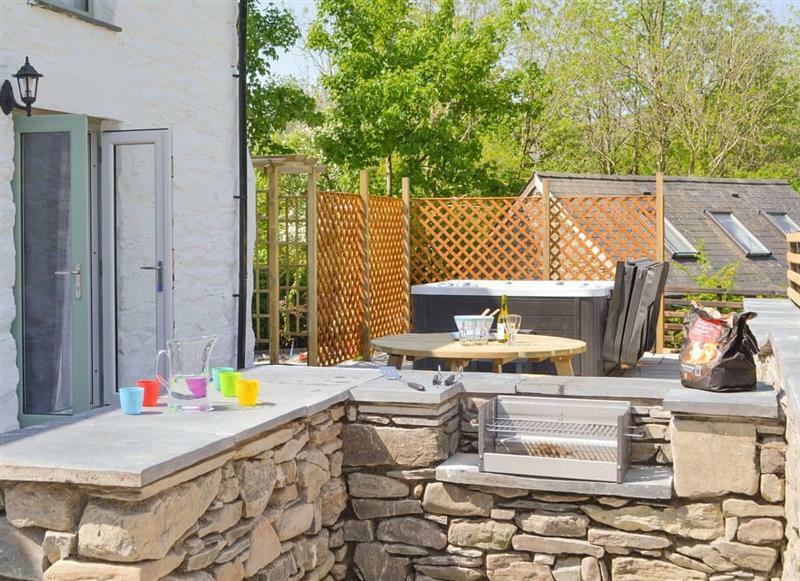 Llwyn Du sleeps 18 people, and is 33 miles from Blaenau Ffestiniog. 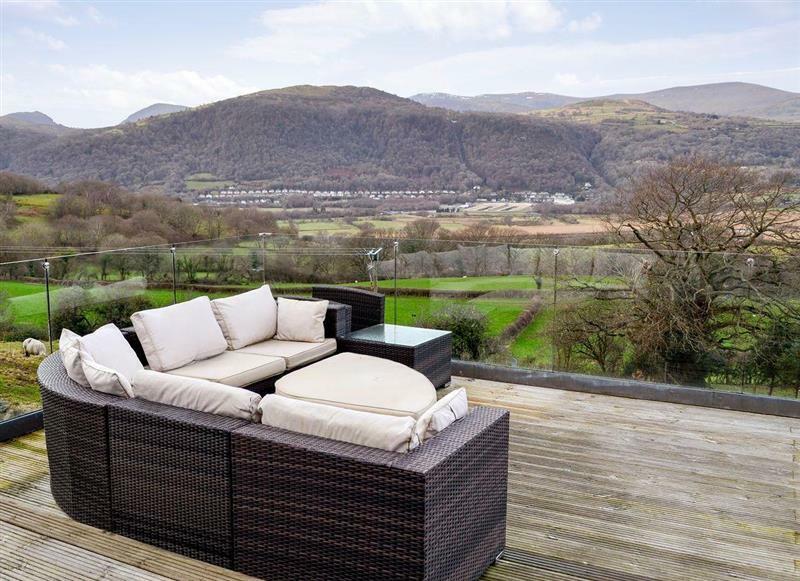 Cottage View sleeps 4 people, and is 28 miles from Blaenau Ffestiniog. 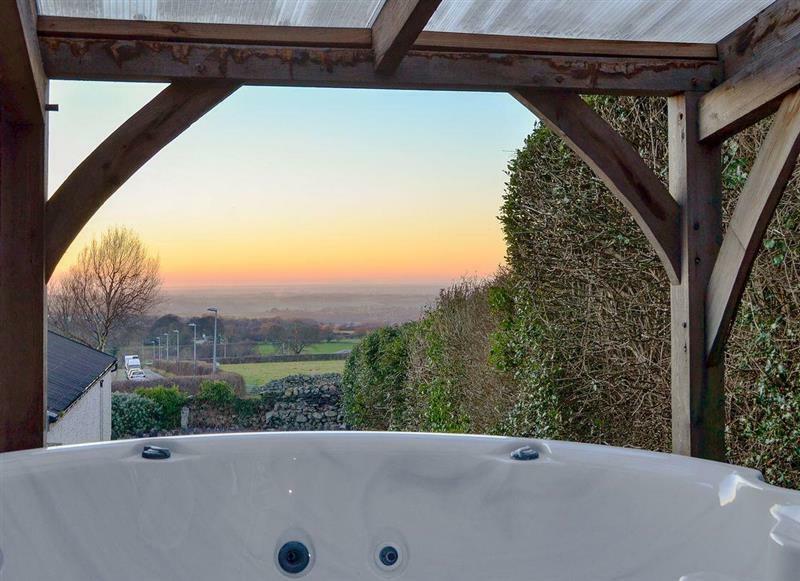 Carreg Y Garth Isaf sleeps 8 people, and is 32 miles from Blaenau Ffestiniog. 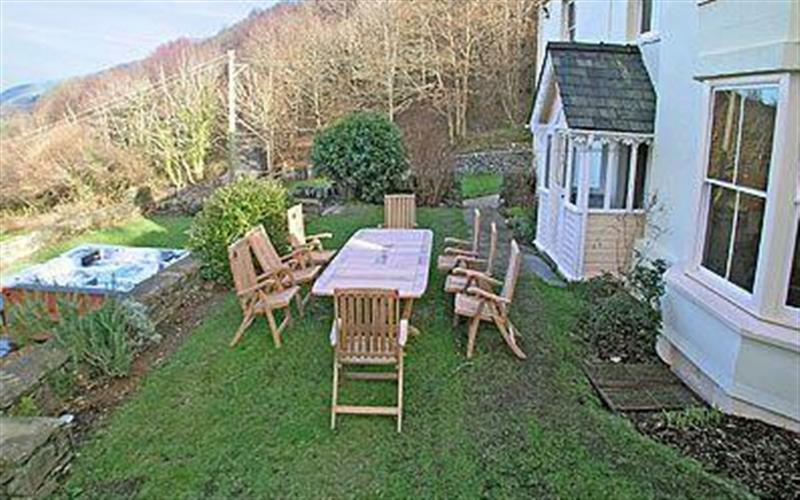 Brithdir Cottage sleeps 2 people, and is 34 miles from Blaenau Ffestiniog. 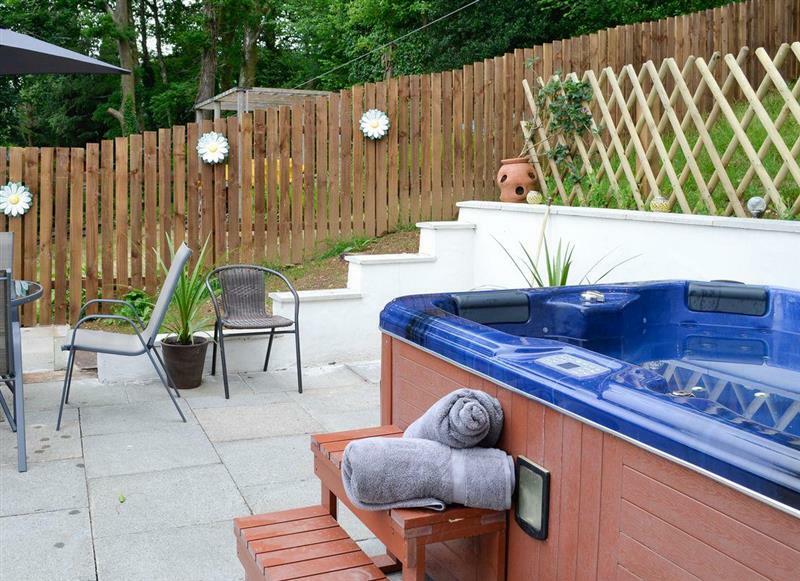 Ty Pren sleeps 4 people, and is 20 miles from Blaenau Ffestiniog. 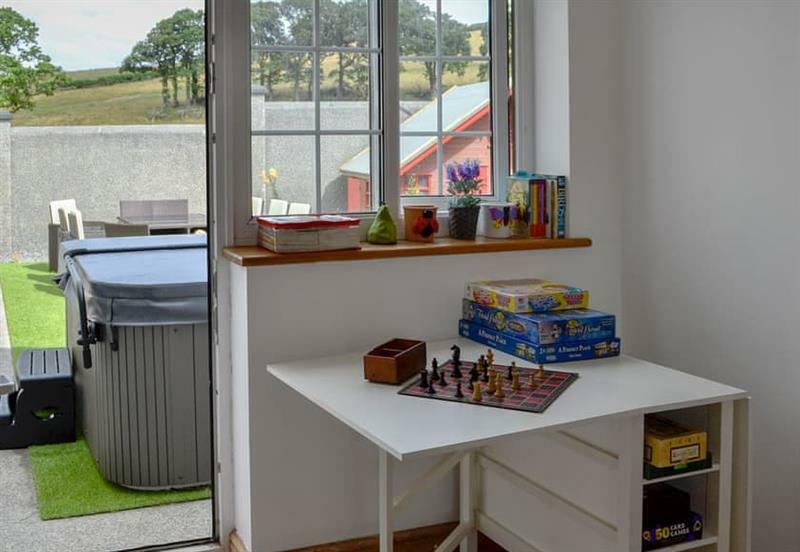 Cerrig Sais sleeps 8 people, and is 30 miles from Blaenau Ffestiniog. 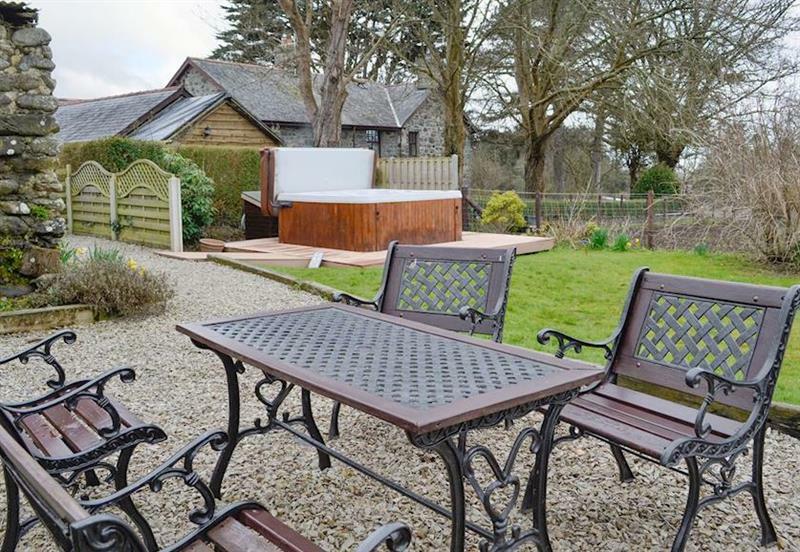 Bryn Aled sleeps 4 people, and is 26 miles from Blaenau Ffestiniog. 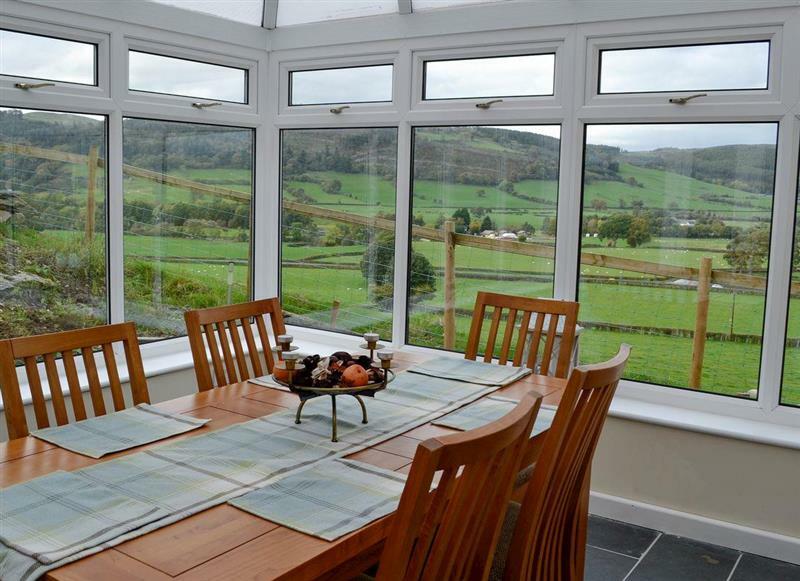 Tyn y Ffridd sleeps 8 people, and is 28 miles from Blaenau Ffestiniog. 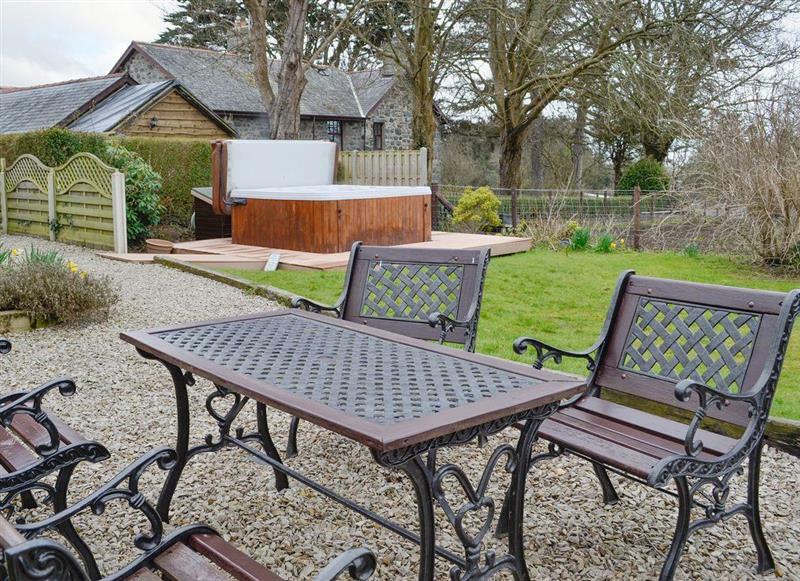 Rhif Dau sleeps 6 people, and is 34 miles from Blaenau Ffestiniog. 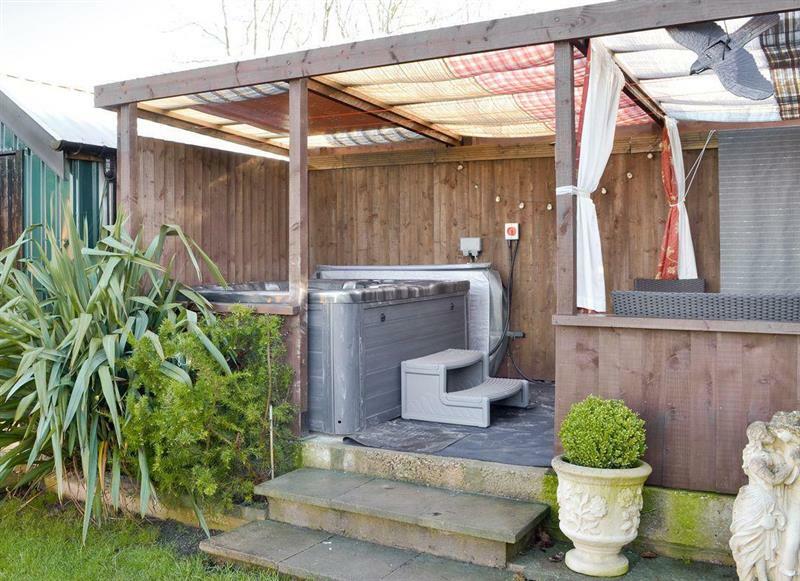 Graig Llwyd sleeps 4 people, and is 27 miles from Blaenau Ffestiniog. 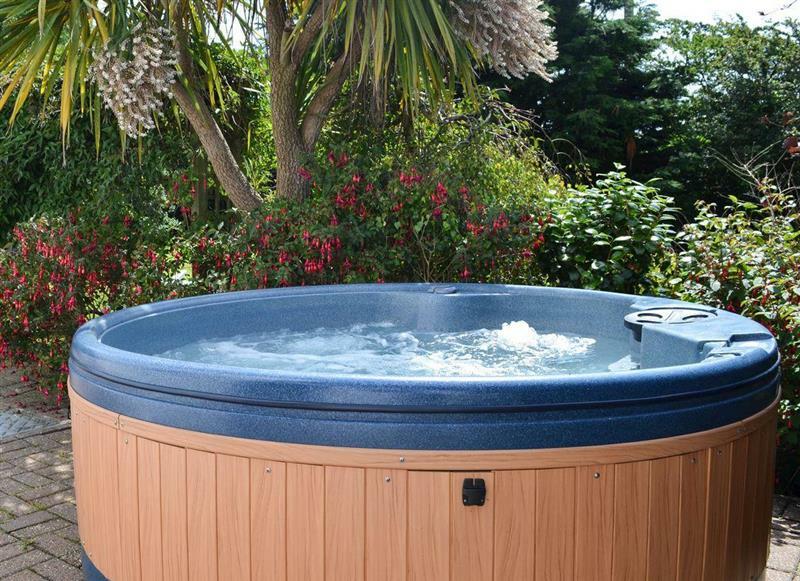 Bryn Rhydd sleeps 12 people, and is 17 miles from Blaenau Ffestiniog. 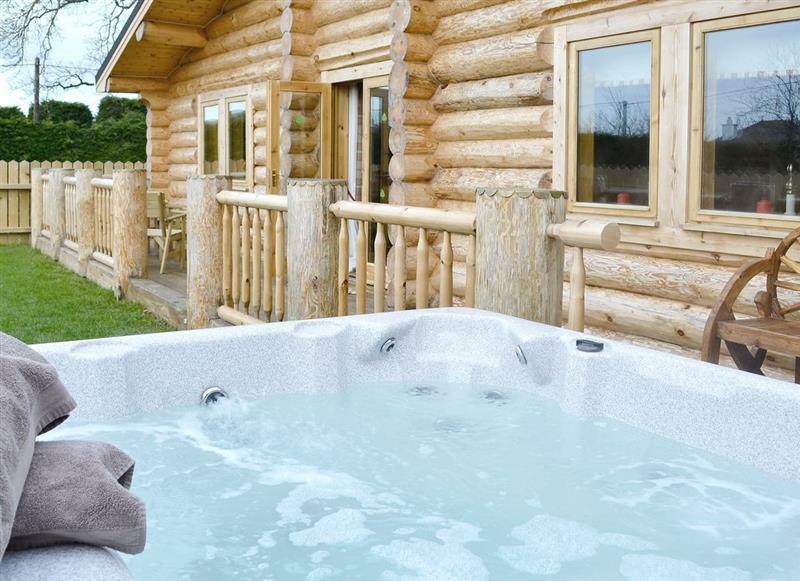 Fir Tree Lodge sleeps 4 people, and is 32 miles from Blaenau Ffestiniog. 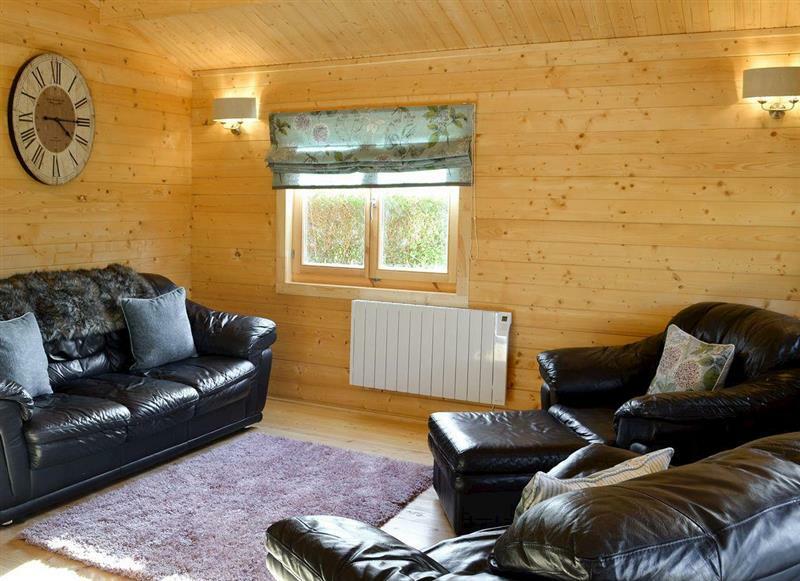 Bryn Hyfryd sleeps 7 people, and is 31 miles from Blaenau Ffestiniog. 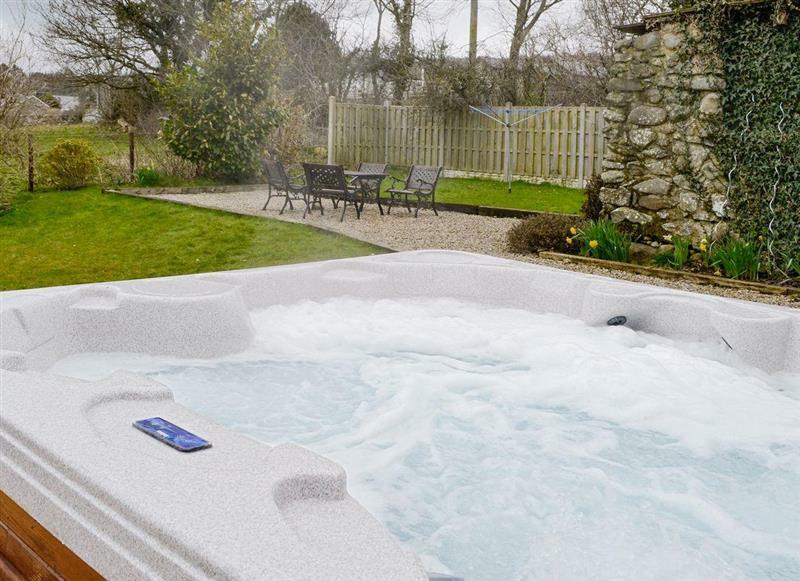 Ty Bach Twt sleeps 2 people, and is 20 miles from Blaenau Ffestiniog. 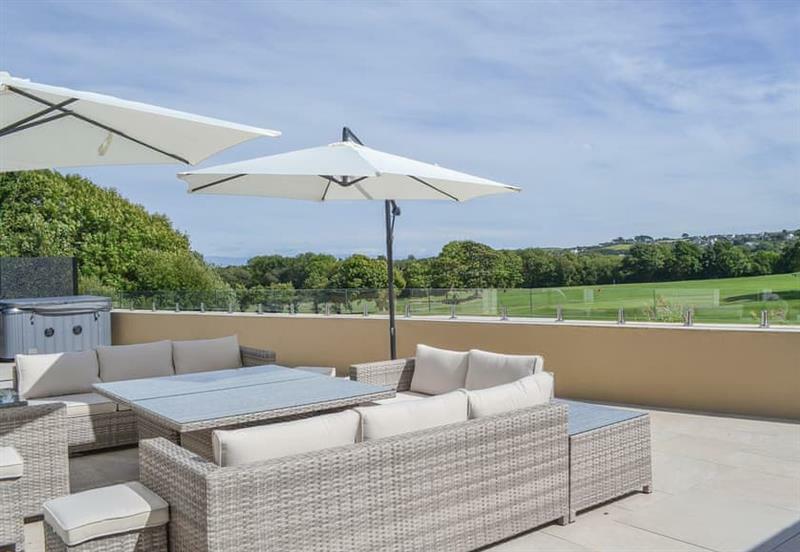 Hafan Bach sleeps 8 people, and is 28 miles from Blaenau Ffestiniog.